ToupTek was founded 5 years ago by a few close friends. After these years’ development, ToupTek has already become a world-wide camera vendor in many fields, such as microscopy, astronomy, medical imaging, industrial inspection and so on. For years, ToupTek dedicated all of our strength to providing the best cameras and services to our customers. By now, ToupTek has the most complete product portfolio, including USB2.0 camera, USB3.0 camera, HDMI camera and WI-FI camera. The cameras could be with or without external trigger, TE-cooling system. The types of sensors could range from the most popular CMOS to the most advanced CCD. Besides the products mentioned above, ToupTek offers OEM and ODM services to our customers, including PCB design, software OEM, system integration and so on. All of the success of ToupTek results from the fact that ToupTek always take the feedbacks from our customer seriously and help them to realize their ideas and requirements in our products. Field YU, the CTO of ToupTek Photonics, obtained his Ph.D. degree in a top Chinese university. He also has postdoctoral research experiences in HKUST (Hong Kong University of Science and Technology) and NUS (National University of Singapore). With rich working experience, Field YU has a wide range of academic exchanges and collaborations with San Diego State University, University of Central Florida, Colorado State University, Rochester University, Arizona State University, University of South California and electrical engineering department of HKUST & NUS. Field YU is the first one in the world who has proposed many important ideas in the research of LCOS(Liquid Crystal on Silicon) chip. He brought out the Parameter Space theory of LCOS design and succeeded in putting them into industrialization in Himax (NASDAQ). What makes ToupTek even more proud is the fact that LCOS is used as the core component of Google Glass later. In the research and development of transmission video glasses, Field YU contributed greatly to the project of designing transmission glasses for a famous Israel transmission video glasses company. The products have successfully entered the sample stage. In the field of wave-front coding, Field YU proposed the wide field theory of wave-front coding after years’ efforts. This new theory solves point spread function (PSF) twist distortion effect in wide field of view. On the basis of wide field of view theory, Field YU also developed telephoto lens with F#=2. With nearly 10 times the depth of field of other lens, this telephoto lens is supposed to be widely used in the surveillance field. In his design of intelligent household monitoring camera lens, sports camera lens and vehicle monitoring camera lens, Field YU completed nearly 50 models in just half a year. Recently he even made a great progress in the field of VR – Field YU designed various models of 210 degrees panoramic lens and managed to industrialize them. The best-seller of the lenses sells 1 million units in a single month. In ToupTek, with his profound knowledge in optics, Field YU showed his deep understanding of the microscope optical system of the world’s top four brands (Zeiss, Leica, Nikon, Olympus) and famous Chinese brands in product design. The optical lens and interfaces he design could reach the diffraction limit and made a great success. In the optical low magnification microscopic zoom lens field, Field YU designed a variety of continuous zoom lens, all of them have achieved a good optical quality parfocality performance and can reach diffraction limit under different magnifications. In the optical high magnification microscopic zoom lens field, Field YU designed 2x to 20x, 4x to 40x continuous zoom microscope objectives. The design is expected to be widely used in digital zoom microscopic fields and could contribute to the microscopic world exploration. Steven LIU, chief imaging expert of ToupTek, obtained his Ph.D degree in a Chinese top university for digital image processing. Steven LIU has a rich home-and-abroad working experience in Huawei Technologies—an international top communication equipment company. Steven LIU design the color-reproduction chain of ToupCam cameras to allow the output of ToupCam cameras to be as real as possible. Besides the ordinary white-balance and gamma process, ToupCam cameras has embedded many other color correction steps into the color process pipeline. Ultra-Fine color engine make ToupCam cameras the best color cameras in the related fields. Besides that, many useful utility algorithm is added by him to ToupView software. Shelon GUO, chief hardware expert of ToupTek, got master degree from a top Chinese university. When Shelon GUO graduated from university with master’s degree, he received dozens of offers from many top domestic companies. However, he gave up the attractive treatment of these famous domestic companies and joined ToupTek without hesitation. Shelon GUO has rich hardware design experience. He helps ToupTek to build the new USB3.0 camera product line and now ToupTek has the most outstanding hardware performance in related fields. Also the hardware OEM services are available with his help. Jack WU is one of the hardware experts of ToupTek. He received master’s degree from a top Chinese university. 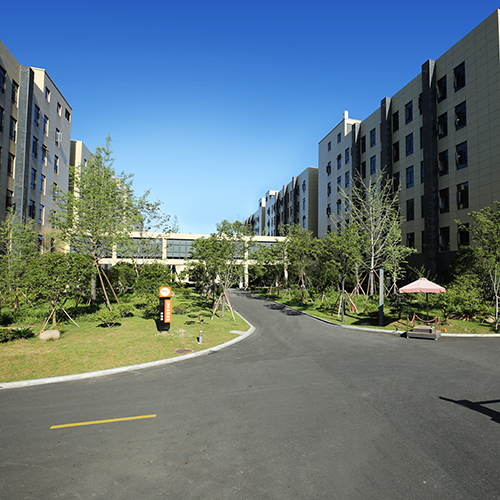 Jack WU has great working experience in hardware design in several famous domestic companies. He is experienced in high speed digital circuits, analog circuits and EMC design. He is in charge of the design work of ToupTek’s HDMI and WIFI cameras and has also participated in designing the world-class TE-Cooling camera. 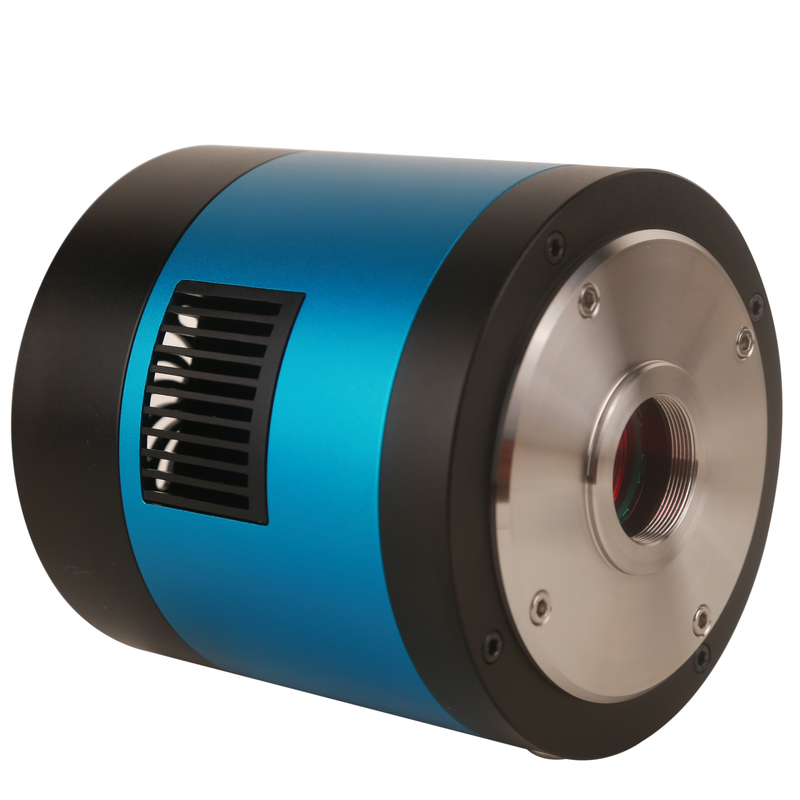 The new TE-Cooling cameras from ToupTek providing a powerful tool to explore the universe and unknown world by presenting the best quality images. Kelvin CHENG is one of the firmware experts of ToupTek and has received master’s degree from a top Chinese university. Kelvin has worked for HUAWEI-3COM (a joint venture of HUAWEI and 3COM) for years and has accumulated rich experience in project development, especially in single-chip microcomputer software and Linux driver. Kelvin CHENG is familiar with TI, HiSilicon, Ambarella and other mainstream embedded solutions. He also made great contribution to the development of the first HDMI and WIFI camera from ToupTek. Forward XIANG, chief software expert of ToupTek, obtained Master’s degree from a Chinese top university. He has working experience as CTO of a leading company in surveillance industry. He is proficient in multi-platform software development, including Windows, Linux, Mac. He is in charge of the development and upgrade of ToupView and all the SDKs. 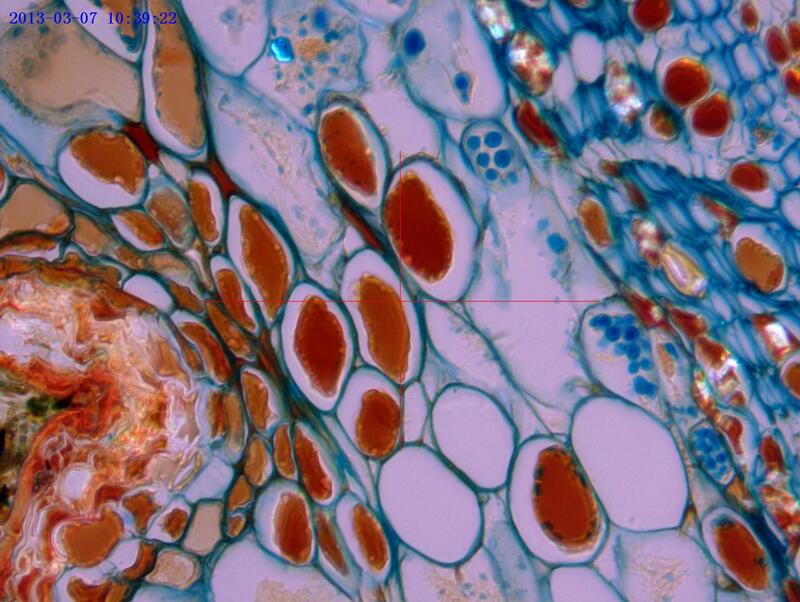 Now Forward XIANG’s work-ToupView has become one of the best software in microscope fields and astronomy fields. Dylan Zhou, Linux software specialist of ToupTek, obtained his Ph.D. degree from Chinese top university. Dylan Zhou is proficient in Linux and Mac software. He is familiar with the mainstream Android and iOS mobile platform application development and also have great experience in QT, MiniGUI and other cross-platform application. Dylan Zhou made great contribution to ToupTek HDMI cameras and multiple-platform application ToupLite. ToupTek Photonics has become the one of the top brands in microscope and astronomy fields, providing digital imaging solutions and services to thousands of customers. ToupTek has a perfect after-sales service platform that can provide timely and efficient technical support and after-sales service for microscopy system, microscopic digital imaging and astronomical imaging products. Over 1,000 customers and 100,000 cameras is a historic breakthrough that ToupTek achieved in year 2015. We believe in the coming 2016, ToupTek will achieve further and greater success. In the coming New Year, we will carry on serving our customers with full enthusiasm and develop more excellent products to better fulfill the needs of our customers. We’ll further reinforce the company's advantages in the field of microscopy and astronomy and help customers achieve maximum benefit from these products. We thank our customers all for the continuous support. We cannot achieve such a success without customers’ support and trust.